For it is an Awami Adalat. Marital Problems, Property Ownership, Child Custody, Business Disputes and many other issues of the common man are immediately resolved and all wrongdoers are put in the dock. 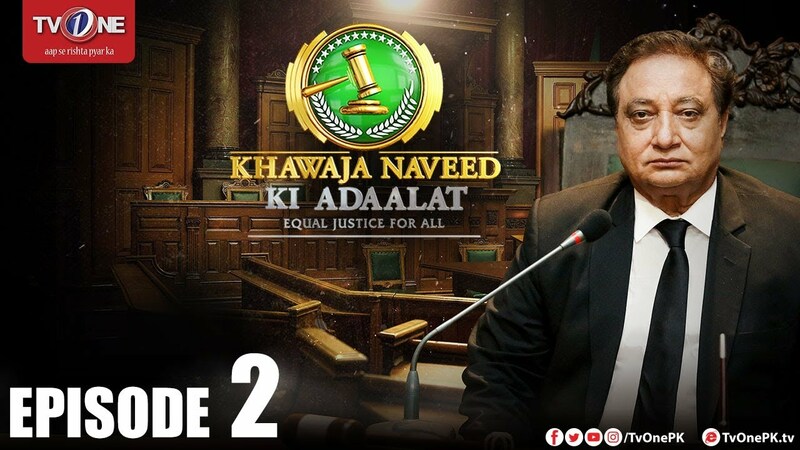 Khwaja Naveed’s vast legal experience offers knowledge of the law to the man on the street while his volley of humorous darts provides much entertainment to families glued to their TV screens.